The two smartphones are scheduled to be launched on October 9. 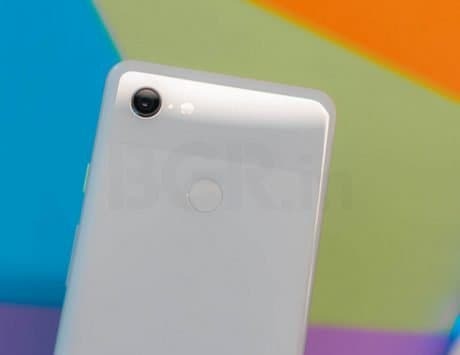 Over the past few weeks, Google’s Pixel 3 XL has had so much information leaked about it that at this point of time, we’re not sure if anyone even cares anymore. However, as the official launch date draws nearer, we’re seeing more details popping online about the soon-to-be-announced flagship smartphone. In another such leak, a Twitter user Ishan Agarwal (@IshanAgarwal24) recently tweeted some screenshots, allegedly taken on the upcoming Google Pixel 3 XL. The screengrabs highlight a new UI for both Google Assistant, as well as Google’s stock Camera app. The new Assistant UI shows the ‘Hi, How can I help?’ bubble relocated slightly, while the positions of Google Lens and keyboard icons have been interchanged. As far as the Google Camera app is concerned, its new user interface now lists all the modes (e.g. Camera, Portrait, Video) right above the shutter button, allowing users to switch between them with simple swipe gestures. This is much better than the hamburger menu that the Camera app on current Pixel smartphones uses for mode selection. 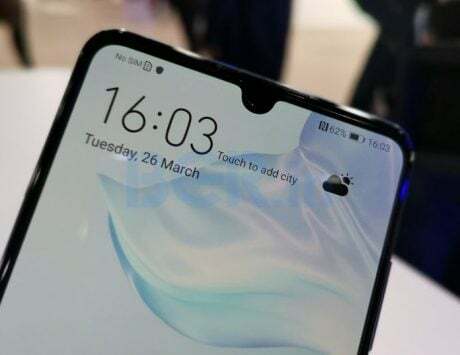 The screenshots show the rear camera as being a 12.2-megapixel unit, while there are two front-facing shooters, each with an 8-megapixel resolution. Whatever new Google has in store for us and whether these new UI changes are indeed legit, we’ll find out on October 9, when the Pixel 3 and Pixel 3 XL are finally made official. In related news, the yet-to-be-announced two smartphones were recently spotted on JD.com, a Chinese e-commerce website. The listing revealed everything about the Pixel 3 duo, from design to specifications.